If you're planning to play Watch Dogs on an AMD-powered gaming PC, you should probably avoid running Windows 8.0. 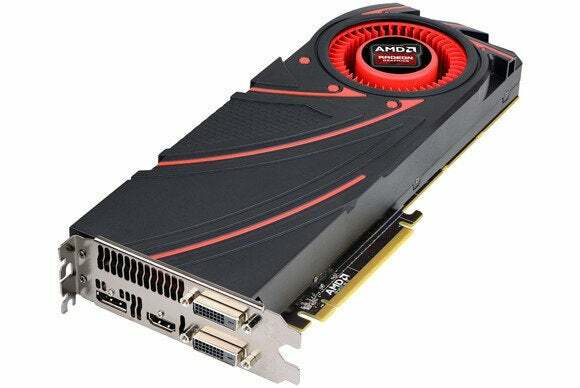 While users of AMD graphics cards don't need the latest Catalyst software, these updates tend to include optimizations for newly released games. With Watch Dogs, for instance, version 14.6 brings performance improvements of up to 25 percent at 1080p, and up to 28 percent at 2560-by-1600, according to AnandTech. AMD's decision to end Windows 8.0 support shouldn't be a problem for most users, given that Windows 8.1 is a solid update that costs nothing, and one that was buoyed by a subsequent update that makes Microsoft's Metro vision finally play nice with PCs. It could be an issue for enterprise users who aren't allowed to update their own computers, but we're guessing most of those machines aren't running Watch Dogs anyway. The latest usage share statistics from Netmarketshare show that a little more than half of Windows 8 machines are running version 8.0, while a little less than half are running Windows 8.1.